Color/Appearance: Pale yellowish white to golden brown heartwood. 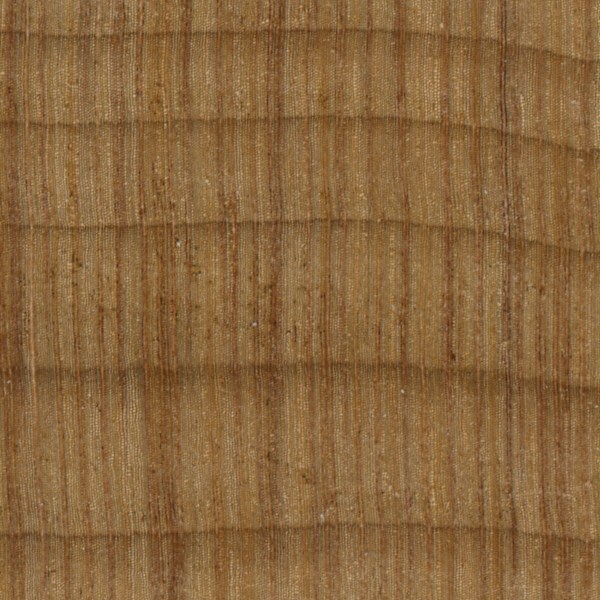 Sapwood typically same color as heartwood. Due to the tree’s large size, Kauri is nearly always clear and knot-less, with minimal wastage. Some pieces of Kauri may exhibit a certain subtle shimmering effect that is commonly referred to as “whitebait,” so named for the iridescent appearance of schools of whitebait fish seen in the waters of New Zealand. 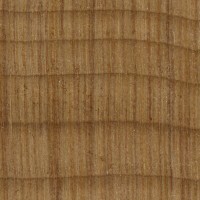 Grain/Texture: Grain is usually straight, with a fine, even texture and a moderate natural luster. Endgrain: Resin canals absent; earlywood to latewood transition gradual, color contrast low; tracheid diameter medium; contains resinous tracheids (resin plugs) with dark reddish-brown contents which can be mistaken for diffuse parenchyma. Rot Resistance: Varies with species, generally non-durable to moderately durable. Vulnerable to insect attack. 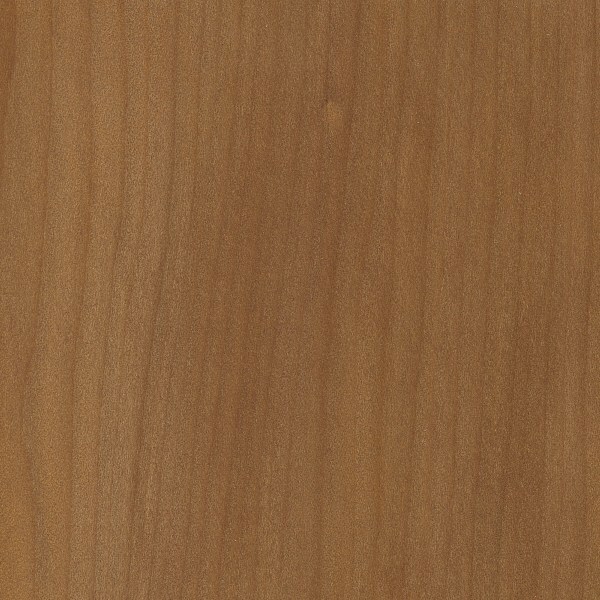 Workability: Kauri’s moderate density, along with its straight and consistent grain give it good workability. Most machining and shaping operations can be performed with a minimum of trouble. Glues and finishes well. Odor: Most species have no characteristic odor. Allergies/Toxicity: Besides the standard health risks associated with any type of wood dust, no further health reactions have been associated with Kauri. See the articles Wood Allergies and Toxicity and Wood Dust Safety for more information. 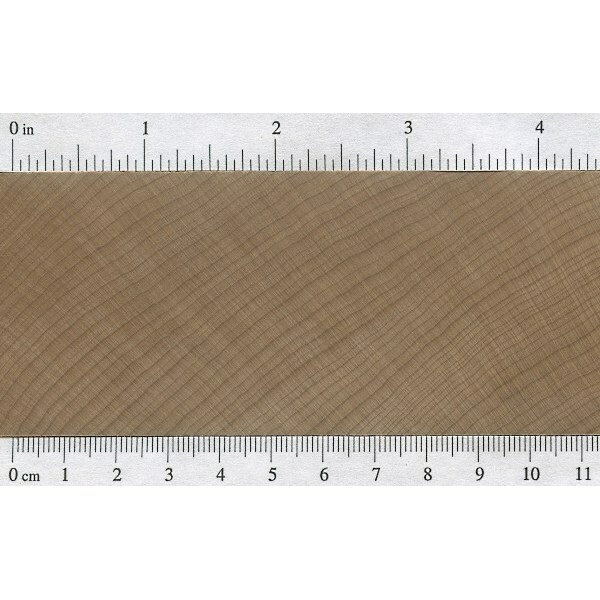 Pricing/Availability: The harvesting of standing Kauri trees in New Zealand is strictly controlled, and lumber is seldom seen outside of its natural range, with the exception of a type of the wood marketed as “Ancient Kauri”—this wood is obtained from previously fallen trees that have been preserved in New Zealand swamps and bogs. Because of the difficulty in extracting these large logs, the wood can be quite expensive. Sustainability: This wood species is not listed in the CITES Appendices, but is reported by the IUCN as being conservation dependent. Cessation of any current conservation programs would likely result in a vulnerable or endangered Red List status. Common Uses: Boatbuilding, furniture, cabinetry, veneer, musical instruments (guitars), and turned objects. Comments: Not to be confused with Karri (Eucalyptus diversicolor), another Australian wood. Kauri are among the most massive trees in the world in sheer volume, rivaling the giant redwoods in the Pacific northwest of the United States. Ancient Kauri is simply a name for Kauri trees (Agathis australis) that have been harvested from salt marshes and swamps in New Zealand’s North Island. The massive trees are reported to be thousands of years old, (and preserved underground for many more thousands of years), and were buried with a seemingly violent and sudden force, possibly in a large storm, tsunami, or flood. (Curiously, New Zealand is located right at the boundary of two major tectonic plates.) The bizarre circumstances leading to the Ancient Kauri’s burial bears a striking similarity to many flood accounts of early civilizations, where “all the fountains of the great deep [were] broken up, and the windows of heaven were opened” (Genesis 7:11). 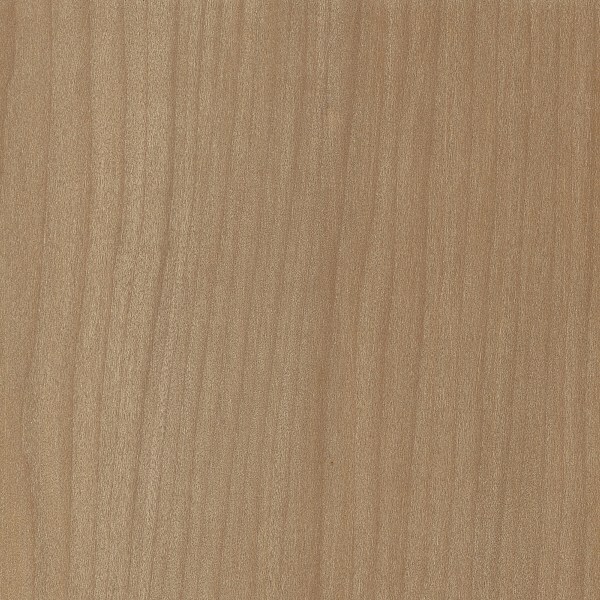 There’s also a generally ill-regarded tonewood commerically labelled “agathis” in EXTREMELY cheap low-end Asian guitars….clearly NOT the strictly controlled NZ product. 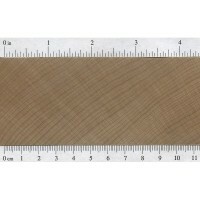 It’s also described as quite soft, softer than alder and possibly even softer than basswood. 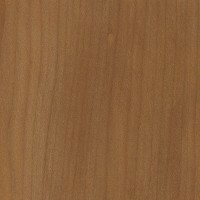 Bought a 2nd 3×24 from Woodcraft, and it’s a golden maple color! The iridescence is quite nice. 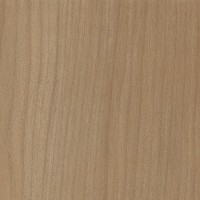 Would you say this wood would be suitable for drum manufacturing? I’ve noticed drum manufacturers tend to use maple or birch for their drum kits. As a New Zealander, I was hoping to have a unique drum kit that had a “New Zealand” twist to it.